Being a client’s advocate is the most rewarding part of Aaron’s job. As an analyst, he works in Shore Financial’s commercial division, crunching numbers, checking details and solving complex financial issues for commercial buyers and investors. 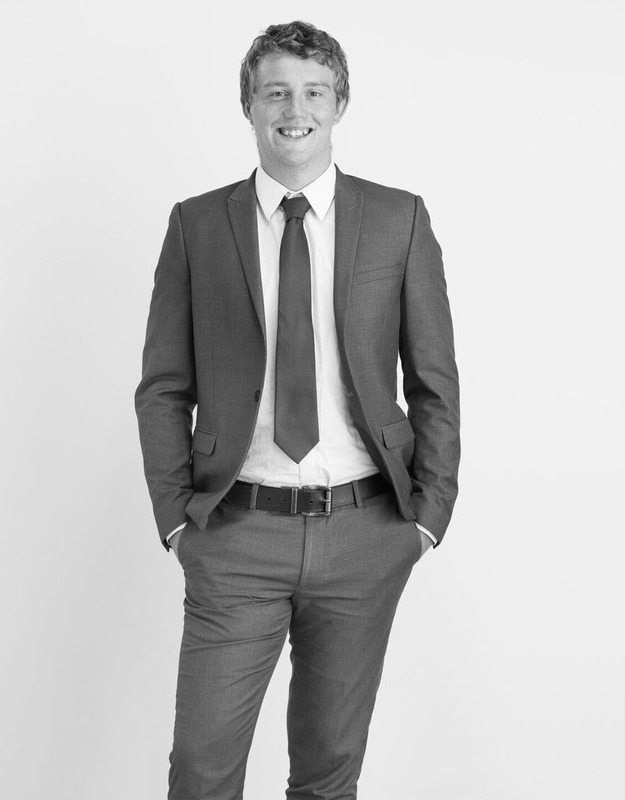 As part of the Shore Commercial and Asset finance team, Aaron works primarily with clients who have interests in property development and commercial property finance as well as cash flow, trading business acquisitions and equipment lending. Aaron hails from windy Wellington, New Zealand. He’s a recent university graduate, having completed Bachelor’s degrees in Law and Commerce, and is a relatively new arrival to Australia. A desire for adventure and a love of surfing drew him to Sydney’s Northern Beaches, which he’s hoping to call home for many years to come. He’s admits he’s a ‘water junkie’ and tries to find time every day for a surf or a swim. Aaron is also a qualified and experienced surf lifeguard.